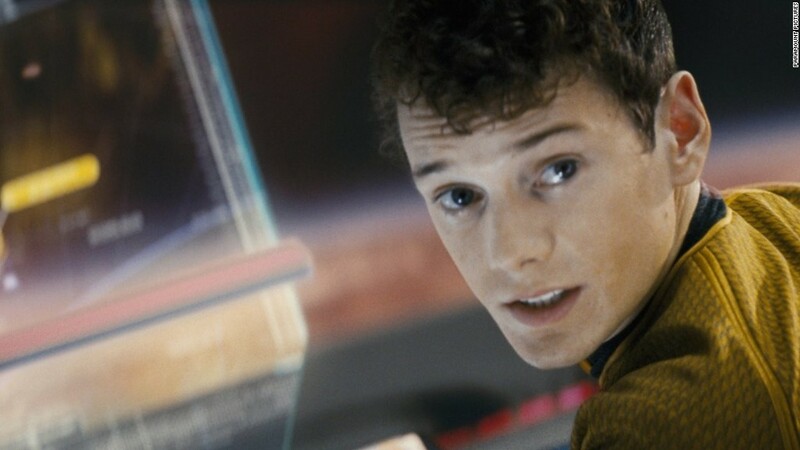 Jeep Grand Cherokee owners are hitting Fiat Chrysler with a lawsuit over the design defect that is suspected in the death of "Star Trek" actor Anton Yelchin. Law firm Hagens Berman Sobol Shapiro LLC filed the suit Thursday, claiming the company "fraudulently concealed and failed to remedy a gear shifter design defect affecting 811,000 vehicles and linked to driverless rollaway incidents." Those vehicles include 2014-2015 Jeep Grand Cherokees, 2012-2014 Chrysler 300s and 2012-2014 Dodge Chargers, according to the firm. Additionally, Steve Berman, the firm's managing partner, said Maserati owners included in a recent recall could also join the suit. Maserati, which is owned by FCA, is recalling about 13,000 sedans that have the same sort of gear shifter that was used in the Jeep that killed Yelchin. "In making these vehicles, Fiat Chrysler failed at adequately and responsibly designing one of the most basic safety features -- the gear shifter," Berman said. The suit will seek class action status for the car owners, looking to force Fiat Chrysler to compensate them for the diminished value of their vehicles following the "raft of negative publicity" brought on by Yelchin's death, according to the complaint. The suit doesn't specify how much it is seeking in total or for each car owner. The death of Yelchin, 27, brought the gear shift issue to national attention when he was crushed by his Jeep outside his Los Angeles home on June 19. According to law enforcement, Yelchin's Jeep rolled down his driveway and pinned him to a brick post in front of his Los Angeles home. Fiat Chrysler (FCAM) did file a recall notice for about 1.1 million cars -- including the Jeep model that Yelchin owned -- with federal regulators in April, citing issues with the gear selector. But owners had only received a warning and not an official recall notice at the time of Yelchin's death. More than 100 crashes have been reported due to a gear selector problem that caused driver confusion about whether the car was in park. More than two dozen injuries have been caused by these rollaways, according to federal reports. The company did not immediately respond to CNNMoney's requests for comment.